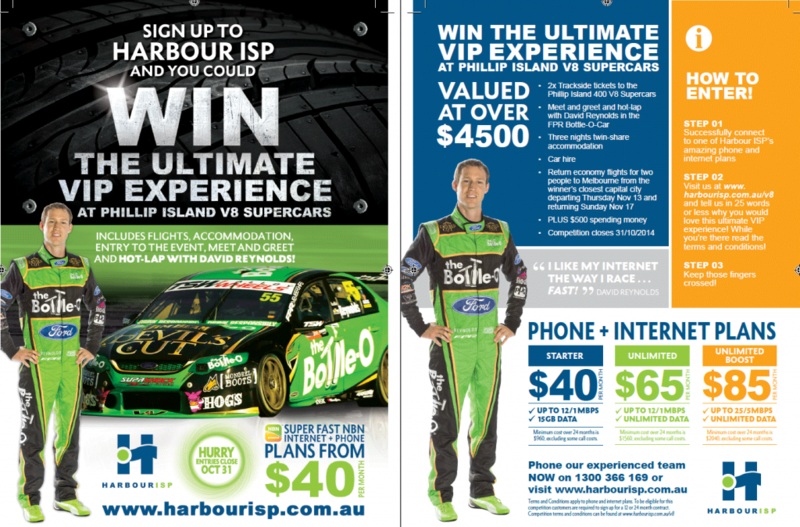 Pleased to be a part of Harbour ISP’s new promo! Head over to www.Harbourisp.com.au to check it out. 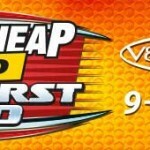 https://www.davidreynolds.com.au/wp-content/uploads/Harbour-ISP-Promo.png 931 1414 daffidreynolds https://www.davidreynolds.com.au/wp-content/uploads/dr-racer-logo.png daffidreynolds2014-10-06 11:07:052014-10-13 18:22:30Harbour ISP’s New Promo!